Managing your cholesterol levels is always tough, especially if you have diabetes, but one easy way to do so is to increase your intake of omega-3 fatty acids by eating the right foods or taking supplements. A Saudi animal study reported that fish oil – which contains a lot of omega-3s – can improve the blood parameters and cholesterol levels of normal rats. 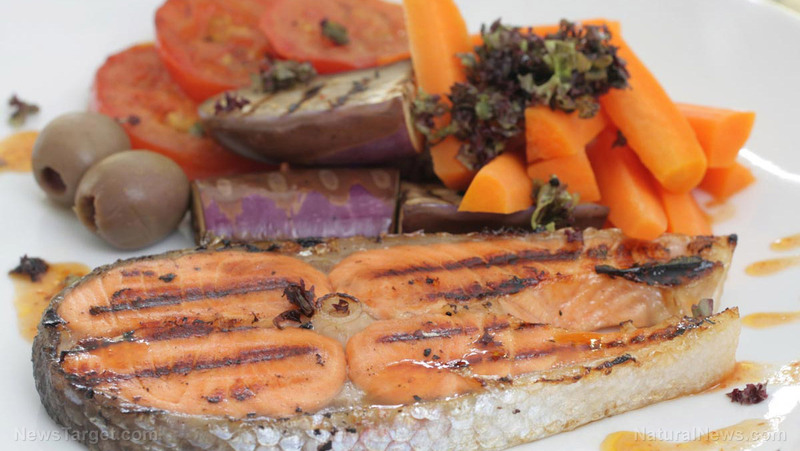 Derived from oily fish like herring and salmon, fish oil is loaded with eicosapentaenoic acid (EPA) and docosahexaenoic acid (DHA). 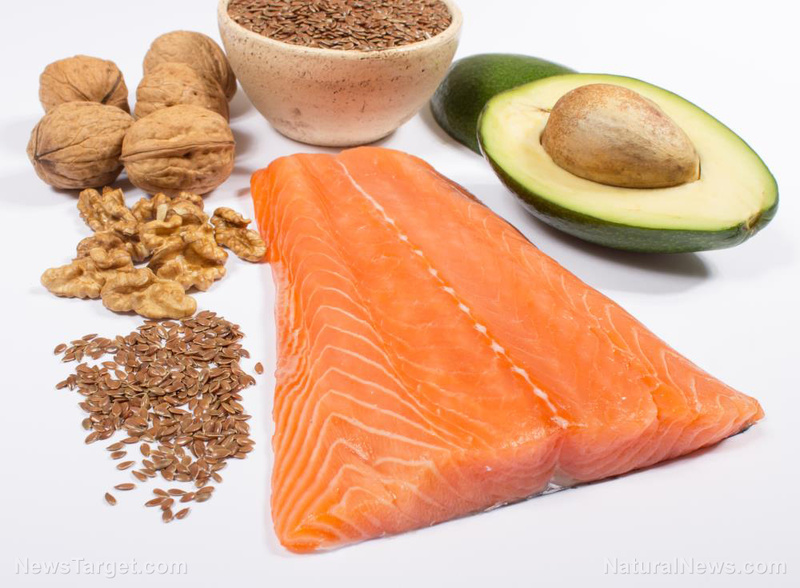 These omega-3 fatty acids are used to create signaling molecules that help prevent inflammation. They also provide some remedy for hypertriglyceridemia, a health condition where there are high levels of triglyceride fats in the blood. 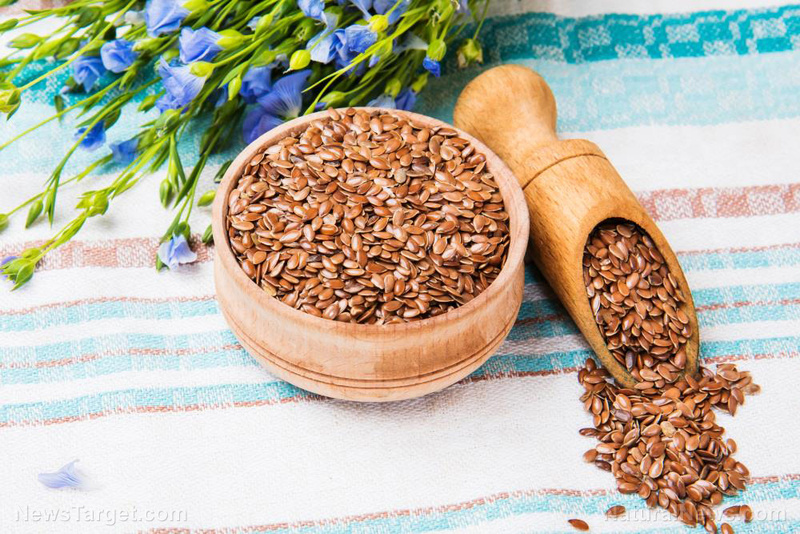 Other conditions that the fatty acids may help prevent or treat include atherosclerosis, cardiovascular diseases, hypertension, and inflammatory diseases. 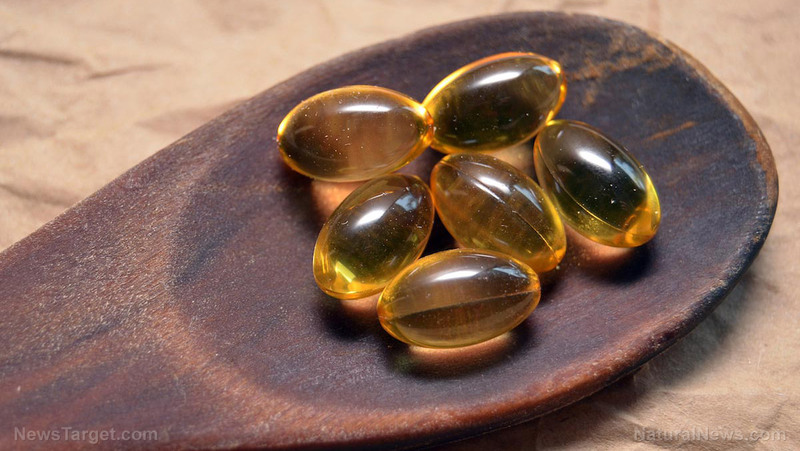 Researchers from the University of Ha’il (UOH) in Saudi Arabia looked into the possibility of using fish oil to manage total cholesterol and protein levels. They undertook an animal study using a large group of rats, which they divided into two groups: the control group and the supplement group. Both groups were given commercially-available animal food and water. 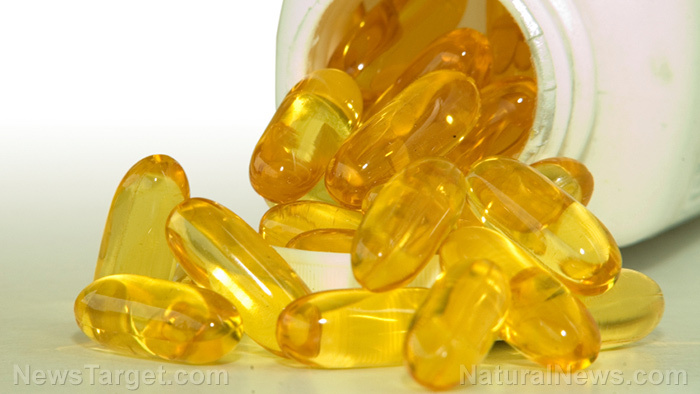 In addition, the supplement group also received five milligrams of fish oil in every 100 grams of food they were given. 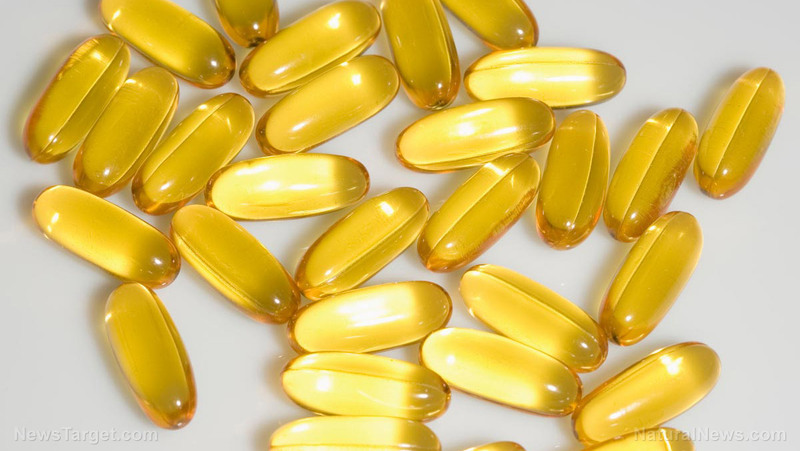 The fish oil contained omega-3 fatty acids. The trial lasted for seven weeks. In the end, the animals were culled so that blood samples could be taken and analyzed for various parameters related to their lipid profiles. 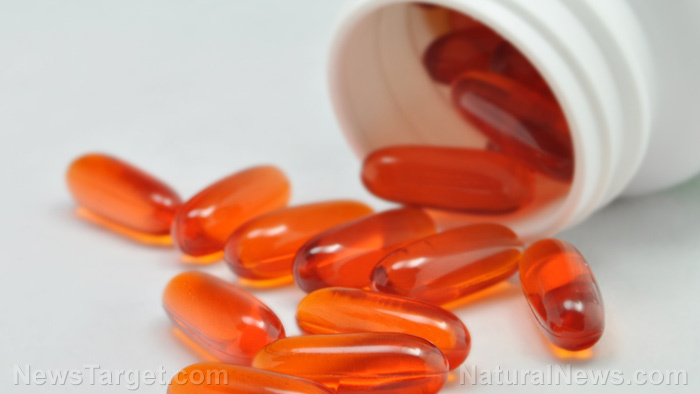 The researchers reported that the blood glucose levels of rats that received fish oil were not that much different from those of the control group. However, the supplemented animals did show much lower levels of cholesterol, especially low-density lipoprotein (LDL) cholesterol and triglycerides. These fats are considered to be “bad” cholesterol that causes health problems such as inflammation and cardiovascular disease. 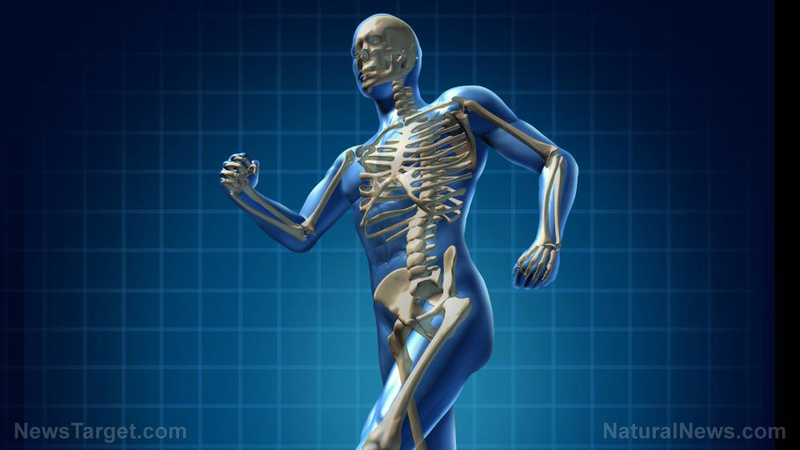 In addition, the blood samples from the rats that received fish oil also contained significantly higher levels of high-density lipoprotein (HDL) cholesterol, the “good” counterpart to LDL. 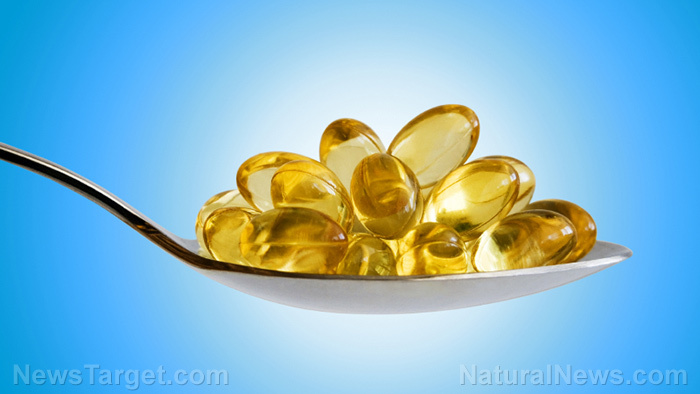 This ability of fish oil and omega-3s to manage both good and bad lipids is a trait shared with other natural substances that are under investigation for potential use by patients with diabetes. Diabetes mellitus disrupts the normal metabolism of lipids. When lipid levels in the blood go out of control due to hyperglycemia, they can lead to complications in the cardiovascular system. Researchers have looked into the possibility of using plant metabolites to restore lipid levels to their normal state. 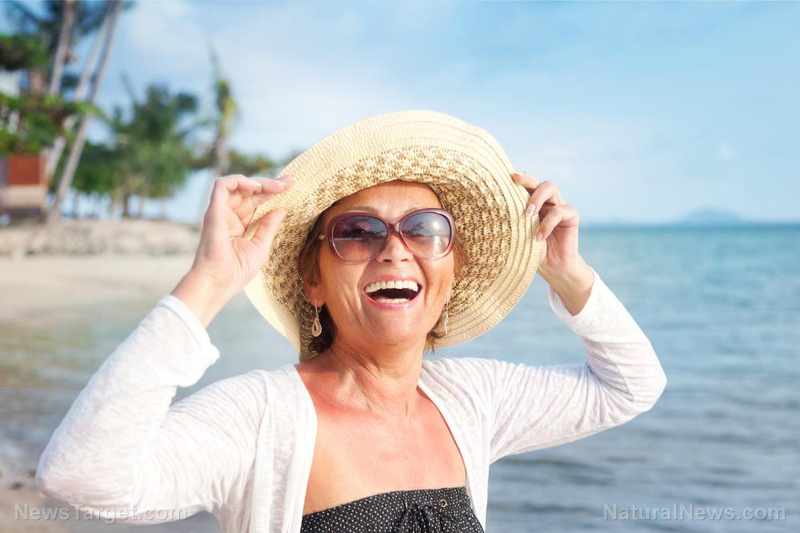 Plant-based extracts from neem trees (Azadirachta indica) and other sources have been tested for their hypolipidemic, antihyperglycemic, and hypotensive activities. These medicinal plants see use in traditional medicine as a means of treating diabetes and other diseases. 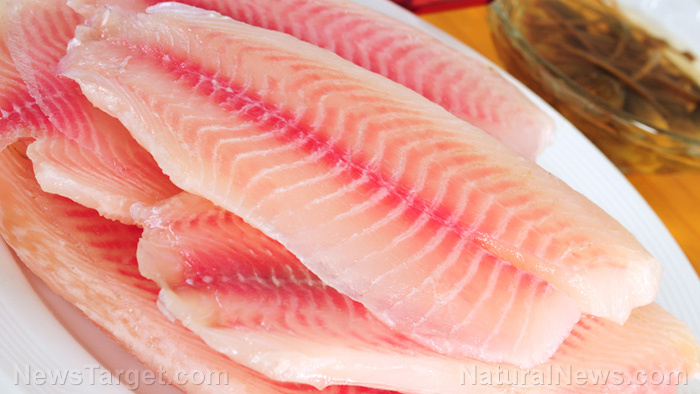 Fish oil displayed similar abilities to return runaway lipids to more normal levels. 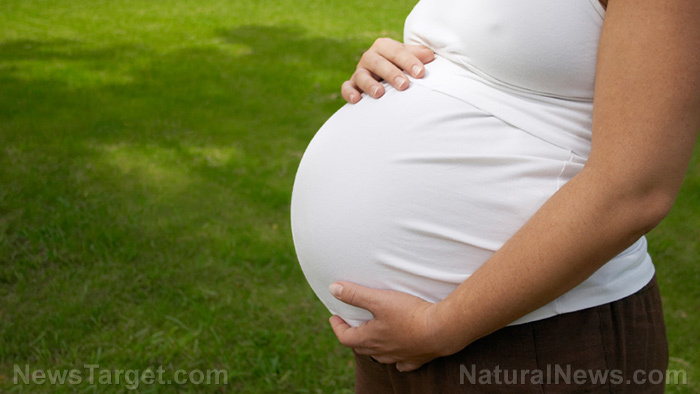 The UOH researchers theorize this is due to the antioxidant activity of omega-3 fatty acids. Antioxidants reduce the inflammatory effects caused by unhealthy levels of bad cholesterol by scavenging the free radicals produced by lipids. 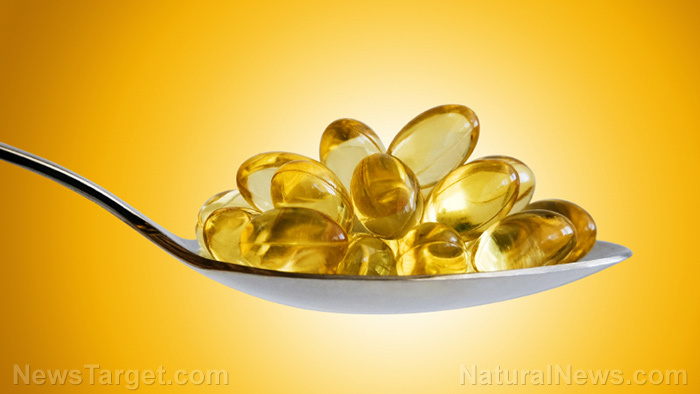 They recommend further testing of fish oil’s potential as an adjuvant support for treating diabetes mellitus. For stories about a different group of equally healthy, natural oils, check out EssentialOils.news.